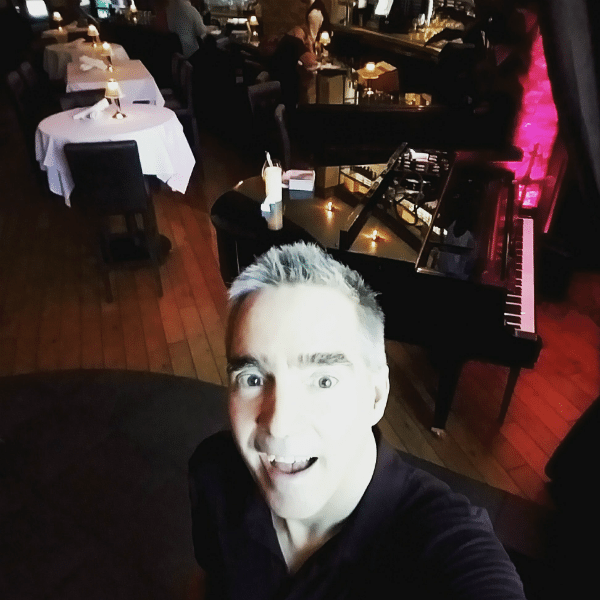 Pianist Los Angeles –it’s just great fun. One thing, Los Angels and the area is a huge area full of am amazing people who love culture! Music is a big great part of it. For this reason there are just tons of opportunities to make it more beautiful and play-every day. Last week, I had 16 pianist Los Angles amazing ,various and fun gigs. Starting with The Parkway Grill in Pasadena which has a beautiful Yamaha Grand. I play there every Monday night from 6-10pm. It’s never a dull moment. Pacific Palms Resort for and fun music filled evening out by the reflection pool. For starters, you can’t beat the view. And then, the setting is just beautiful on top of that. Add music and you have such a great space to just unwind and recharge. Then, Wednesday and Thursday were just action packed with creating beautiful strings for a ballad I had helped on earlier where they want to add strings for a live performance. It’s going to be beautiful. Also same days I spent doing piano for a beautiful new Americana song that super good friend Steve Wager is writing and producing. And I’m laying down the “bed” for Singer Songwriter Paul Collin’s next big hits. As well as Sylvan De La Cruz’s exciting break out CD coming soon…. 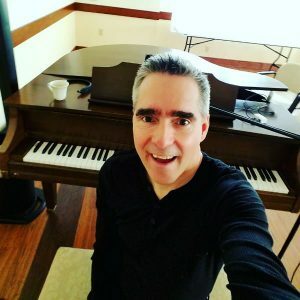 Then….Friday I played another beautiful Senior Living Venue in Glendale before heading out to one of my favorite places to play Citrus Plaza in Redlands. I love this venue. It’s got kids playing and families hanging out enjoying the beautiful evening around a playing fountian…I love it. Saturday…two more Senior Living events where and I got to attend an event at my church with my family in the evening. Sunday…Church service in the morning, a student destined to be out playing all over Los Angeles very soon, another Senior Living Venue, then another fun young student who is getting better and better weekly and Finally Larsen’s in Valencia. And more music coming soon..stay tuned.